Home Arts & Crafts	Celebrate this Valentine’s Day with OREO! This post is sponsored by BabbleBoxx.com on behalf of OREO. All opinions remain ours entirely. I love Valentine’s Day. There’s beautiful pink and red everywhere, hearts rule the day, and it’s one of the few holidays that has almost zero expectations. Aside from personalizing a few pre-written Valentine’s Day cards for friends and family and serving up some sweets, nothing is required of me. And, since love notes are one of my love languages, this is about as easy as it gets. Also my love language? Anything at all OREO. Okay, I’m not sure that’s a real love language, but it should be. So, an OREO Valentine’s Day Exchange Kit is basically made for me. The brand new bundled OREO Kit was created just for Valentine’s Day exchanges and family fun and includes everything you need to make your Valentine’s Day OREO-tastic. 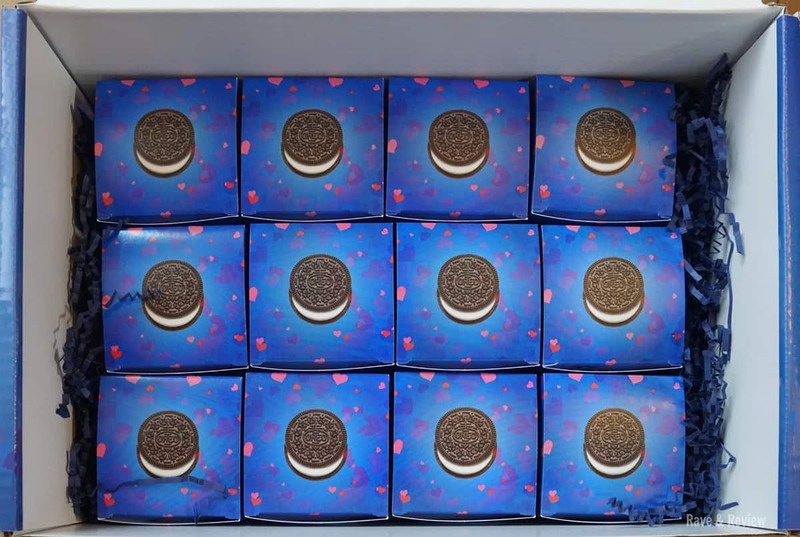 The OREO Valentine’s Day Exchange Kit consists of 25 OREO Fun Size Chocolate Bars, 25 Oreo Sandwich Cookie Packs, and 25 foldable Valentine card exchange boxes. It’s all packaged in one convenient box all ready for personalizing for your favorite party, or simply for gifting to friends and family. Oh, and did I mention it comes with a package of LIMITED EDITION Love, OREO Cookies? As I said, made for me. My daughter got one look at the OREO Valentine’s Exchange Kit and promptly claimed it for her friends. By the time I got the kit open, she had calculated how many she needed and planned exactly how she wanted to personalize each box. Once the OREO Valentine’s Day Exchange Kit box was opened, she went right to work assembling the cardboard exchange boxes and stuffing some filler crinkle paper in each. Next we placed an OREO Original 2ct pack inside each box and then placed a Milka OREO Chocolate Treat size bar on top before shutting the box. All in all, it took us a few minutes to assemble, and we had so much fun doing it together. After we were all finished, I let my daughter write a special message on the personalizable box for each friend. Since I had given up the chocolate and cookie packs for her friends, I claimed the limited edition OREOS for the family. We each tried a limited edition OREO cookie and we’re planning to put out the rest at our next Valentine’s gathering. We love the sweet and tangy flavored creme, and I especially love the fun cookie embossments and the peel-and-play stickers on the pack that we can use for Valentine’s Day. Now you can give your family and friends the number one cookie brand in two varieties just in time for Valentine’s Day. Pairing the OREO Original 2ct pack with the new Milka OREO Chocolate Treat size bar is the perfect combo, and it’s sure to be the favorite item in the Valentine’s Day mailboxes! It’s so easy! You simply buy your own OREO Valentine’s Exchange Kit on Amazon, assemble, and then rock your Valentine’s Day, guaranteed. Bonus: you can even carry the assembled Valentine’s Day treats right in the Exchange Kit box! We’ve already got my daughter’s Valentine’s all ready for gifting to her friends, and it’s one more thing I can cross off my list. 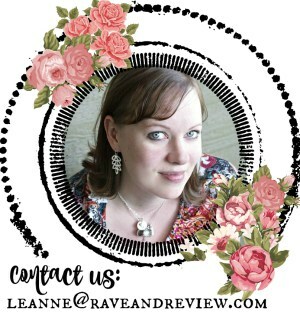 Oh I love these….so different too!